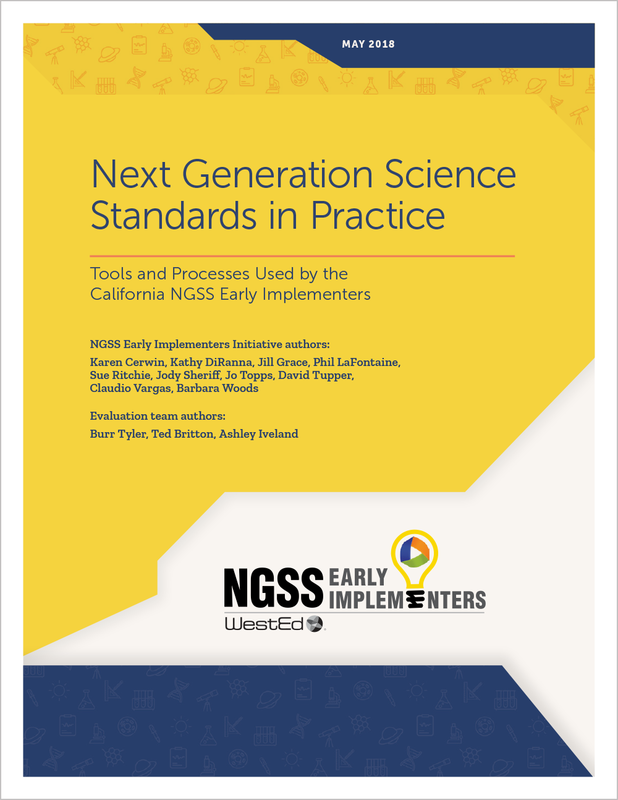 The NGSS Early Implementers Initiative has been helping eight California school districts implement the new science standards in grades K–8. The support of school and district leaders is critical to the success of the new science standards. Administrators involved in the Initiative have made significant gains in their knowledge and support of science teaching and learning. 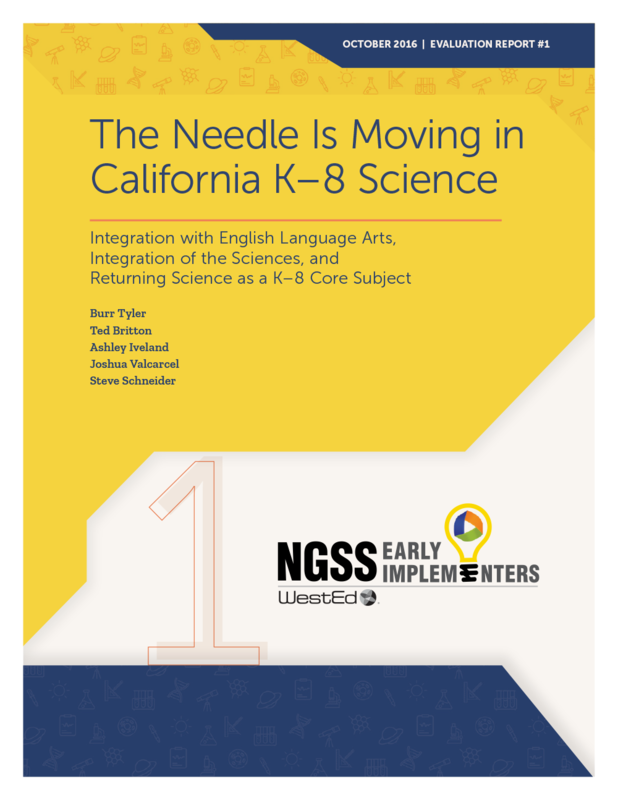 The support the Initiative provides to administrators is paying off, according to Administrators Matter in NGSS Implementation, a WestEd report on the Initiative coauthored by Tyler. Among its findings: In 2017, more than half of participating administrators reported spending over 20 percent of their time at school supporting science instruction. And, as of 2017, all participating administrators reported that they knew how to help teachers transition to NGSS implementation; in 2014, only half of those administrators reported having that understanding. Tyler notes that for decades K–8 education prioritized English language arts and math. However, that focus is starting to broaden, as 19 states and the District of Columbia have now adopted the NGSS, and California will incorporate them into statewide science assessments in the 2018–19 school year. 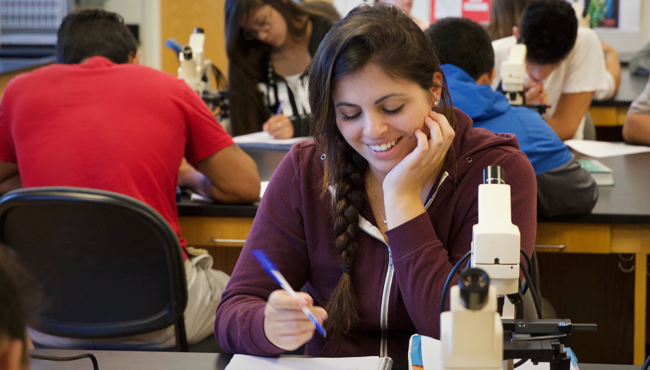 To help science teachers bring about such changes, WestEd’s K–12 Alliance has been providing professional learning — through summer institutes, targeted training, and ongoing on-site technical assistance — to hundreds of teacher leaders and dozens of administrators involved in the NGSS Early Implementers Initiative. Workshops specifically for principals help them understand the NGSS and their implementation, the need to provide teachers with planning time and materials, characteristics of effective science classrooms, and the importance of prioritizing science instruction. The Initiative equips administrators with a variety of practical tools and processes, such as the “NGSS Evidence of Learning Protocol,” a classroom observation tool that principals can use to observe and provide feedback on science instruction. The Bechtel Foundation supported the evaluation of the NGSS Early Implementers Initiative, with a focus on sharing outcomes and lessons learned with the field. According to the evaluation report entitled Administrators Matter in NGSS Implementation, administrators participating in the Initiative are increasing their support for teachers in important ways. Survey results support the anecdotal evidence: Between 2014 and 2017, the percentage of administrators in the Initiative reporting that they understood the NGSS “fairly well” or “thoroughly” jumped from 58 to 100 percent. And two-thirds of teachers surveyed in 2017 reported that science had become a priority in their schools, compared with just one-third of respondents three years earlier. In other findings, two-thirds of administrators reported that providing time for collaboration in science was a major way they supported NGSS implementation, and 75 percent of teacher leaders reported that their principals made sure they had the materials needed for teaching NGSS science. To be sure, some administrators have been reluctant to carve out extra time and allocate all the necessary resources to support implementation of the NGSS. That’s partly because few elementary school principals have science backgrounds, notes DiRanna, and “it’s difficult to support things you don’t understand well and may feel uneasy with.” What’s more, says Tyler, “they are used to prioritizing English language arts and math instruction.” Yet both are gratified that many principals are coming to realize that science can be used as a vehicle for reading instruction. “Once principals see kids writing up descriptions of what they learned, or reluctant readers turning to their textbooks to find answers to their questions, it helps them get over their fears,” says DiRanna.